The biggest challenge that each one of us is facing is not someone else. It is the exhaustion in our lungs, the pain we felt from our burning legs, and the voice within telling us that “we cant”. The key is not listening, instead pushing it a notch harder. And that will be the time, when we realize that, the person we thought we were is no match for the one who we really are and we will be. The biggest obstacle is not someone else but ourselves! Push the limits, go beyond, and be free! We , the NCR trekkers and guests (25 participants) had pushed our limits once again for two main reasons: (1) the alacrity to disseminate the LNT principle and (2) the vehemence to promote trekking for health and fitness in a more fun and adventurous way possible. 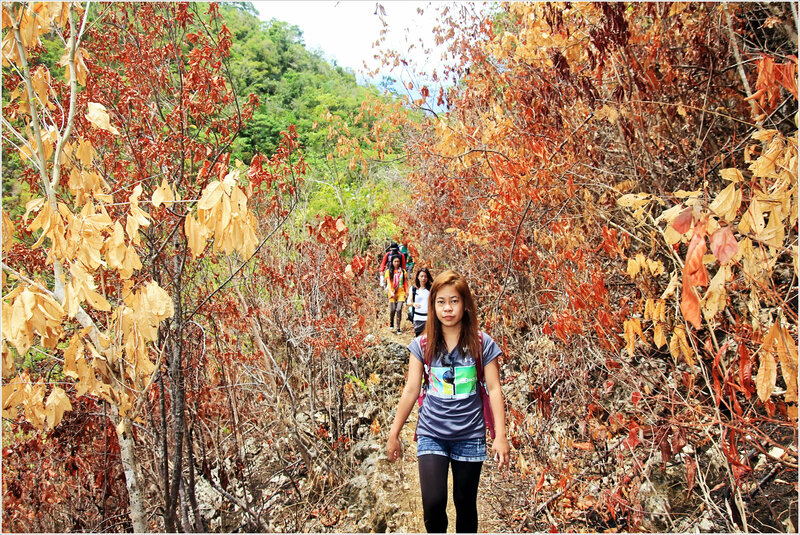 This trek is one of our pre-climbs for the upcoming Tres Marias major climb this June. 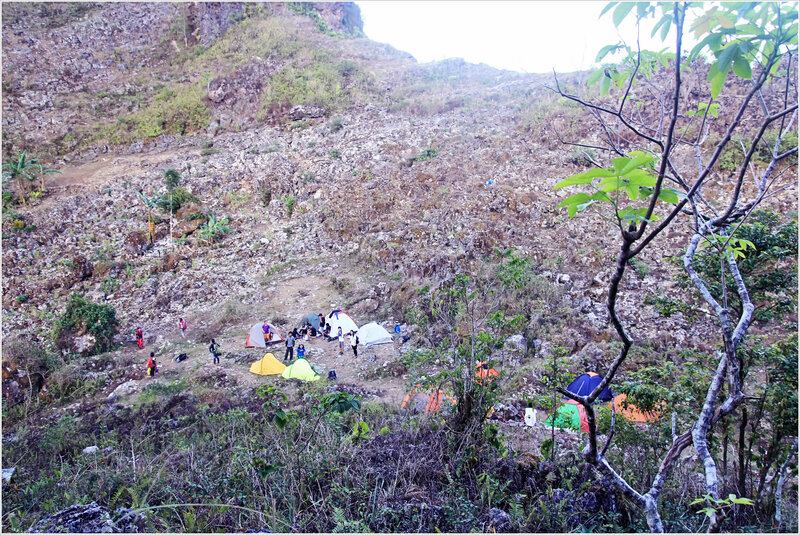 highest peak in the area next to Mt Labalasan (Osmena Peak) of Mantalongon Range in Dalaguete. The other side of the pinnacle is a cliff drop resembling like a stone wall. It is high enough that when you have an acrophobia (fear of heights), looking down at the pinnacle’s precipice would be a total disaster! 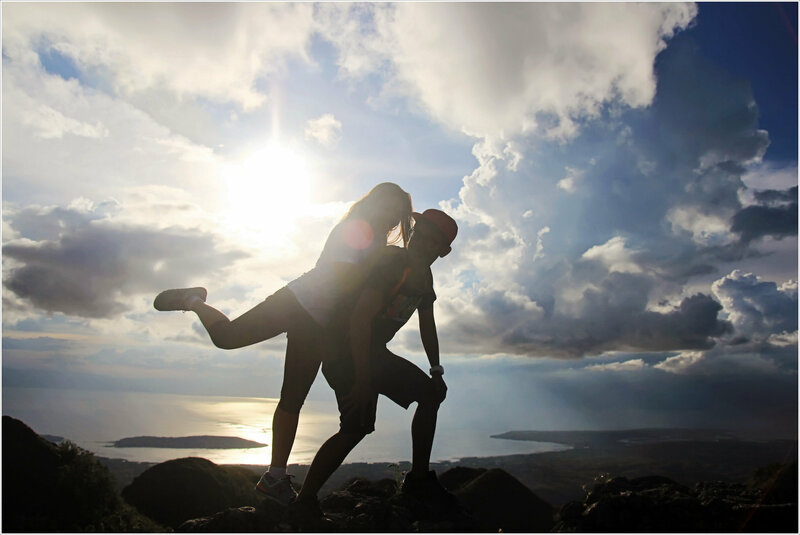 Kandungaw is a Cebuano term with the root word “dungaw” which means to look down, hence the name of the mountain is called otherwise I believed. 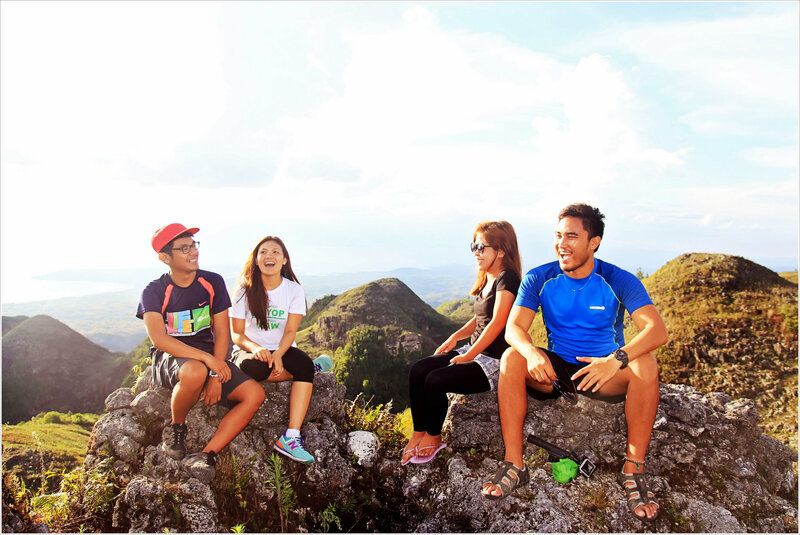 Unlike the Mantalongon range that has pointed peaks, Kandungaw summits are coned-shaped but not as perfect as chocolate hills but closer. Pushing the limits to climb that wall! Jump off before the stairway to heaven! 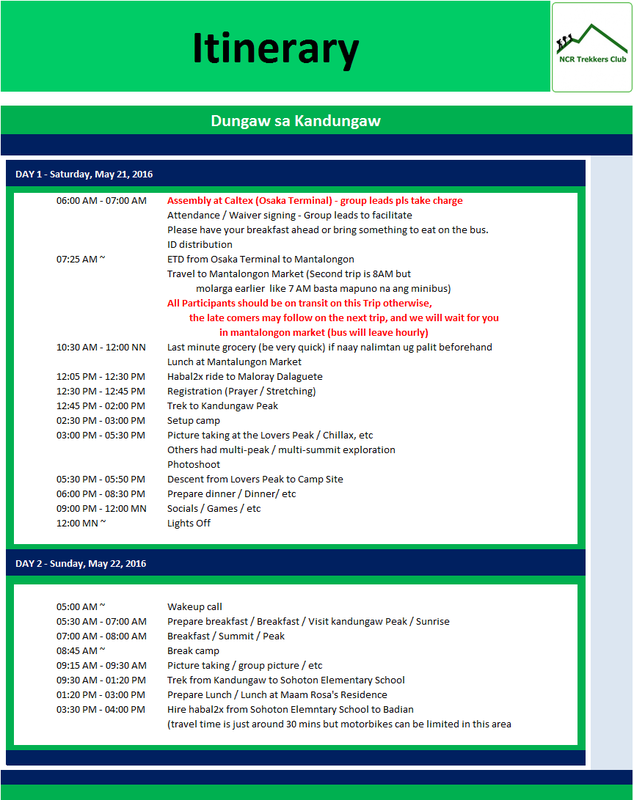 As opposed to our previous visit to Mt Kandungaw last November 2015, the weather is much better this time! The walls can be seen from the trail. The trek to the peak would just be around an hour or so. But in our case, it took us more than an hour as we had long breaks in between for photo ops. The trail started with the stairway to heaven then a rolling rugged terrain along the vegetable farm. The other half of the trail is a steep assault with a rocky portion on the ledge of the mountain as the final part before reaching the shoulder of Mt Kandungaw. Stairway to heaven it is! possibility of exploring more summits! The campsite lies in the gap between mountains, with the lee serving as shelter from the strong winds. The view on top of Mt Kandungaw Peak is awe-inspiring but on one of the summits just right next to the campsite (opposite to Mount Kandungaw Peak) is just ethereal at its best! 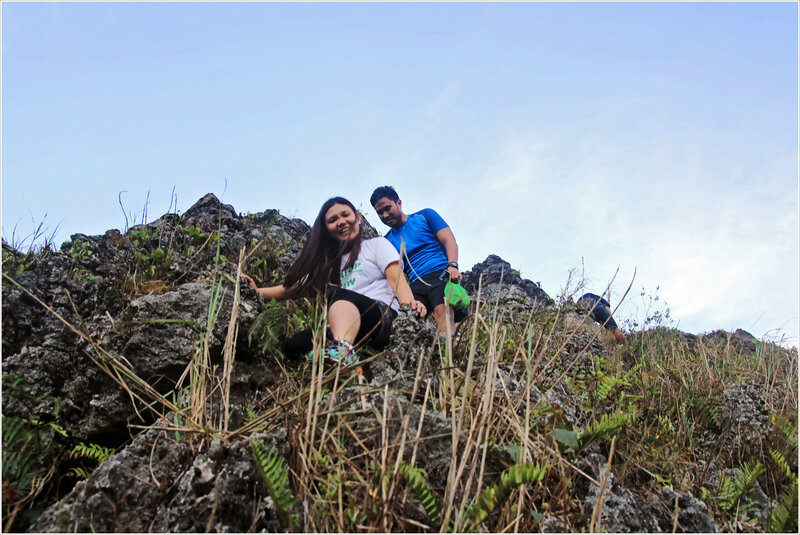 One of the best summit with a breathtaking scenery is the Lovers Peak. (I will explain why I named it as Lover’s peak, don’t worry). I don’t know what this summit is called or it has already a name. This summit has a cairn (a pile of stones that marks the top of the mountain) which is cool as anyone can use it as bench or shelter from extreme heat of the sun (but not during midday of course). The summit has a 360 degree view of the surrounding mountain ranges. 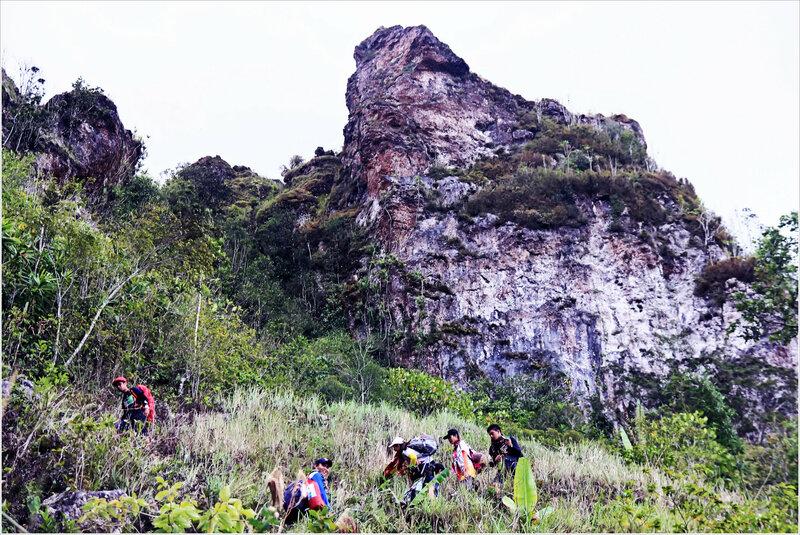 On the west side, the highlands in Badian can be found where Dalas-ag Peak is located. On the southern part, are the mountain ranges connecting Mantalongon range where Osmeña Peak is while on the east side, is the mighty Sierra of Mt Kandungaw. Lovely! is it not? see the campsite just right below. i – Dawn Zulueta mo ako! Adto daw sila sa pikas Peak! These guys were up for the challenge to do sweet poses for fun. It’s more fun in the mountains! The Lover’s Peak has become my favorite summit. It is really a beautiful spot for catching the sunrise / sunset but unfortunately, the clouds didn’t cooperate with us thus we were not able to watch the sun bidding us goodbye. We decided to went back to the camp site but this time taking a shortcut on its crag (a very steep rough, pointed, and rocky part of the mountain) for added challenge! There is no establish trail and it really reminded me of the “kiss the wall trail” in Mount Kapayas. One wrong step and you will find yourself right below and of course it could be fatal. This path is for the brave and adrenaline junkies only! If you’re not into the challenge, just take the easy trail on the other side of the mountain. Taking shortcuts at the mountain crag! Socials format is slightly different by adding some expectations aside from the usual GTKE (Getting To Know Everybody) and some few “hugot” lines after. It was worth noting that everyone had joined the socials and werewolf game. Even if the game was just one round that lasted for more than 2 hours, but most of the participants if not all believed it was a fun game and the experience was great especially to the new joiners of the game! Expectations Granted: A rainy traverse, be careful what you wished for! Wake up call was at 5AM. Everyone was awake and prepared breakfast. Kring and July with Liz had their breakfast on the Mt Kandungaw Peak while waiting for the fog to clear and wait for Mr Sun to show up! Isn’t it lovely? WanderingSoulScamper is ready for the traverse. Others went ahead to visit the peak once again and put up the LNT sign. 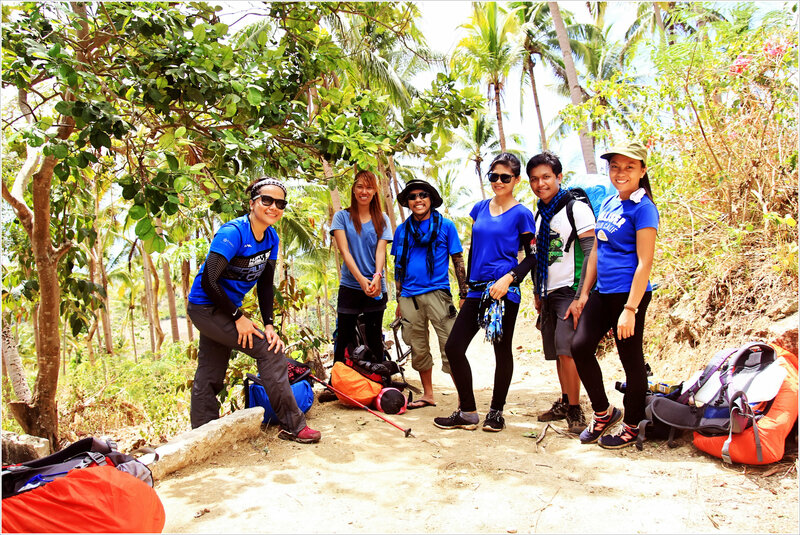 We broke camp at 9:00AM and had the last photo ops at the camp site.As we’re about to depart from the camp site and commenced our trek to Sohoton, Badian, mother nature cried and poured down her tears upon us! 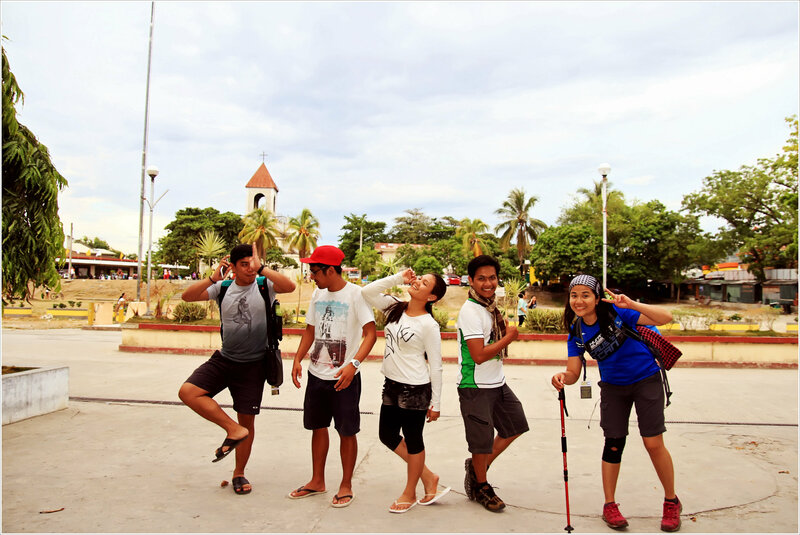 Gamz’ trail to forever.. este to Sohoton! Fortunately, the rain had stopped 2 hours after and whats left was an intermittent drizzle. The rain must had leveled up the difficulty level of the trek but on the bright side of it, it really helped us from the scorching heat of the sun. 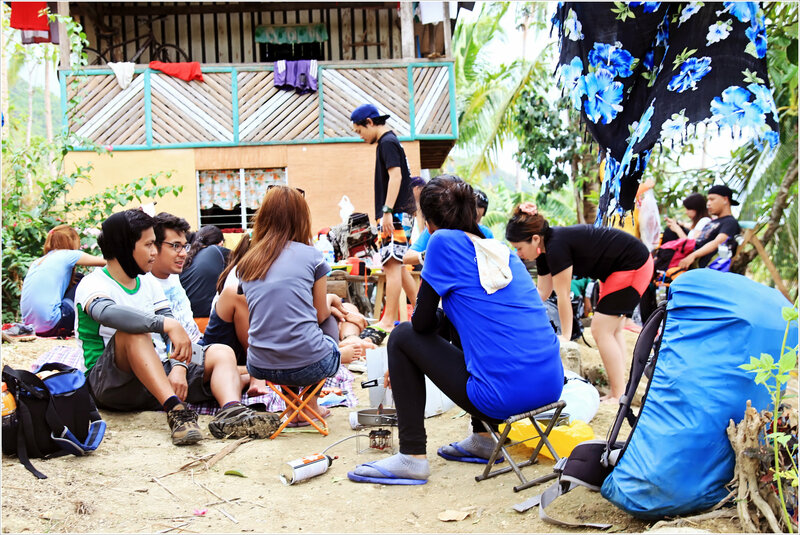 After almost 4 hours of trekking, we arrived at Sohoton and prepared our lunch at Maam Rosa’s residence, few minutes away from Sohoton Elementary School. We left at around 30 minutes past 3PM and headed to Badian Town Proper (Centro). Due to time constraints and exhaustion, the planned side trip to Lambug Beach did not push through. Photo Ops while waiting for our ride back to the city.. This trek was one of my memorable activities in so many ways. 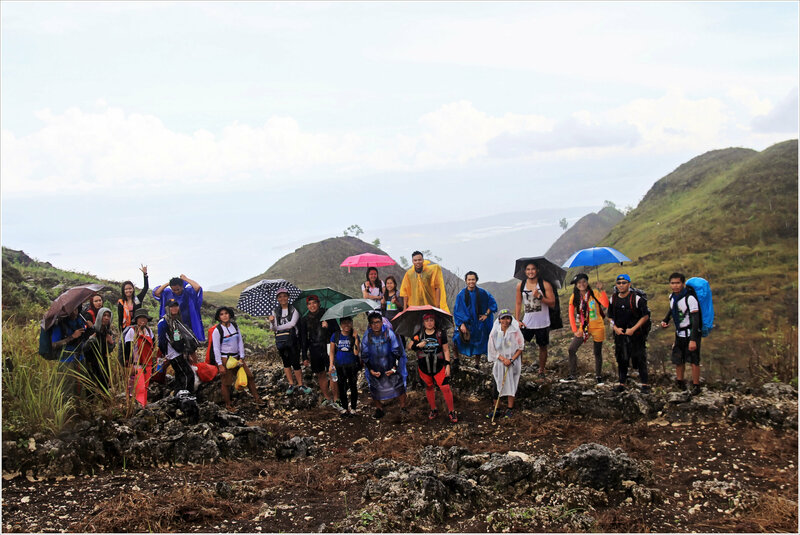 Had a lot of time bonding with everybody, having fun in the photo shoot, the trek is challenging, Kandungaw mulit-peak, Mt Kandungaw range multi summit, and most of all the good company. As Tom Patey had said, “Good climbing and good company often go together: each is essential to the enjoyment of the other”. And with that said , I really wanted to go back there and do trail running from one summit to another soon!. Who’s with me then? 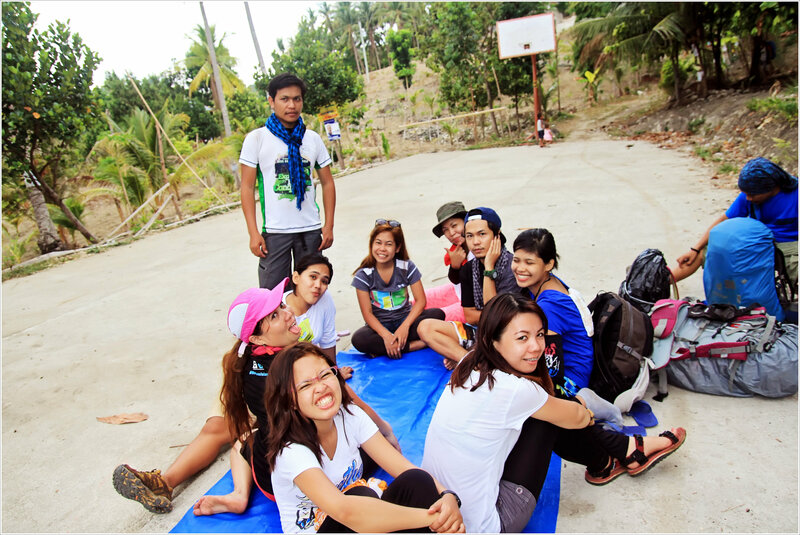 But let us not forget that with every encounter with mother nature, we need to respect her by practicing the LNT (Leave No Trace) Principles.Spread the fun and LOVE for nature. Let us not wait for others to do it for us, instead Let’s Do It for them! * I did not include our expenses for food, snacks, and other fees as you may have different needs and preferences from us. Note: we had our usual sharing scheme for food (per group). 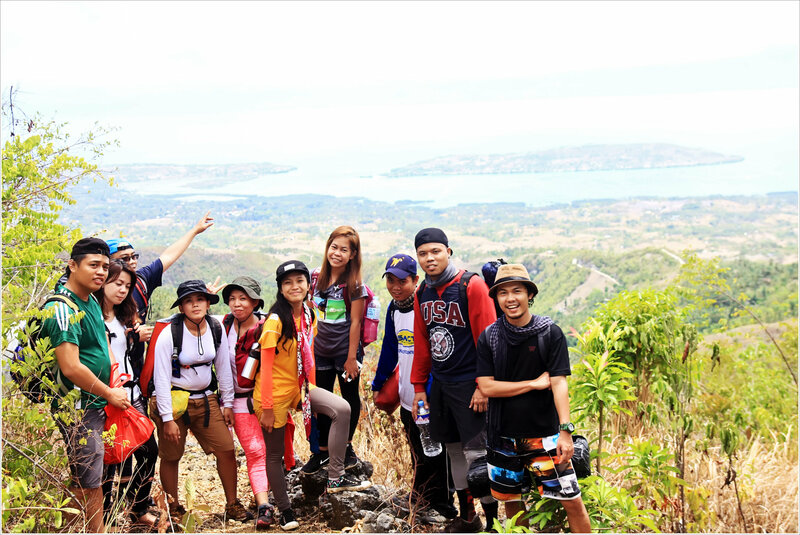 Kandungaw trek in the eyes of NCR Trekker’s President. I truly love the first paragraph. 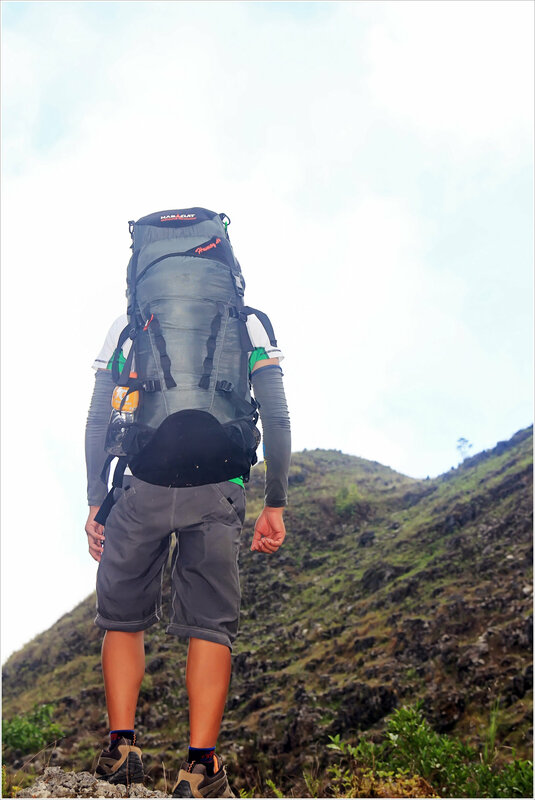 Anyway, you’re one of the reasons why I’m now a mountain seeker. I have never seen myself like this before, but since you’ve been helping me a lot to reach more mountains, I can now state that I love mountain more than before. I do not even know the way I stopped up here, however I believed this publish used to be great. I don’t recognise who you are but certainly you’re going to a well-known blogger when you are not already 😉 Cheers!